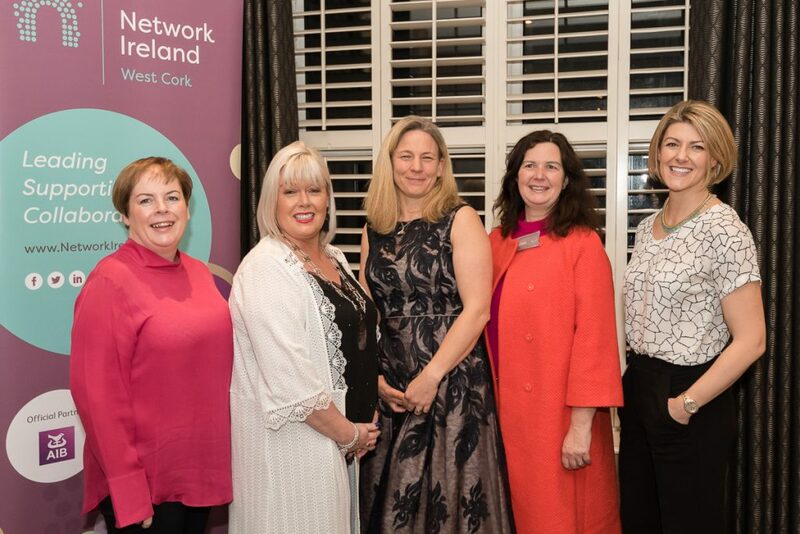 The Network Ireland West Cork January event entitled “Be Fearless” with inspirational guest speakers Susan Steele and Fiona O’Donnell took place recently at Inchydoney Island Lodge and Spa, Co. Cork. 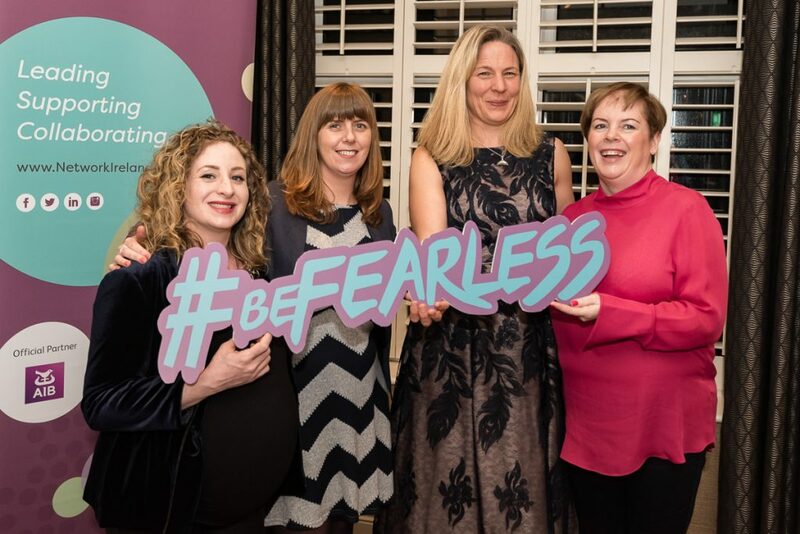 Attended by 120 of West Cork’s most ambitious and enterprising women, the event sought to inspire business women to become fearless in the face of challenge. Network Ireland West Cork holds networking events for members and guests in different locations in West Cork on the last Wednesday of every month. The organisation currently has over 100 members and welcomes new members from across West Cork. For further information and to stay up-to-date with the latest news, subscribe to the monthly newsletter by emailing westcork@networkireland.ie of follow the branch on Facebook (www.facebook.com/NetIrlWestCork) and Twitter (www.twitter.com/NetIrlWestCork).